So, I love my job!! Call me crazy, but I love cleaning and I love it even more with sweet friends by my side. 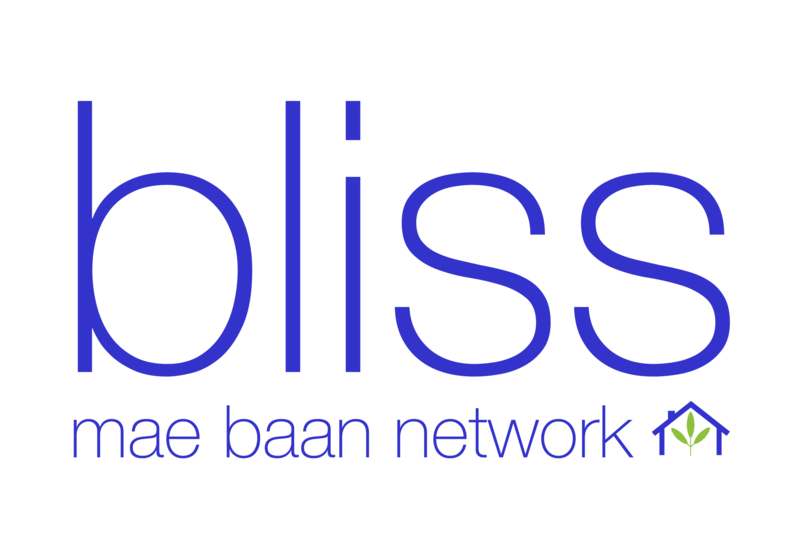 And the best part of my work with Bliss, is the privilege of giving them an opportunity for greater dignity in the “everydayness” of Mae Baan work. These ladies and I spent the most of a day cleaning up a house that had been seriously neglected. They managed to keep me laughing in the dirty work of cleaning things unrecognizable and finding happiness in the simplicity of a job well done. When we laugh together we build bridges of friendship. 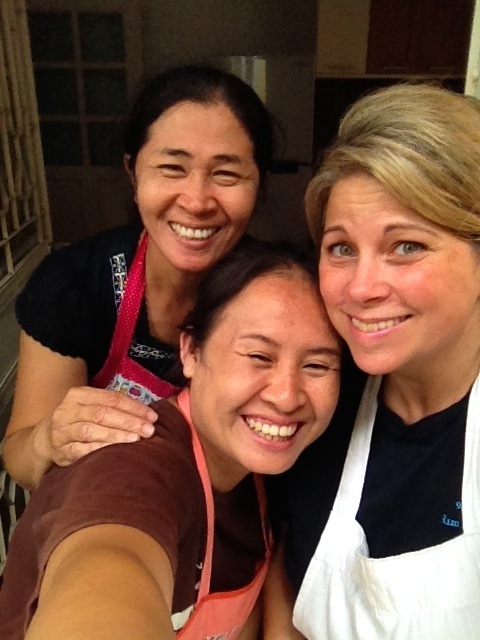 We find commonality across our language and cultural differences. We find JOY. And it is for joy that I get up each day and pursue this thing called Bliss.